Whether your bathroom is your end-of-day sanctuary or the place where your busy morning rush begins, it should never be overlooked in terms of design. Ironically, this is the space that often goes ignored in favor of redesigning other rooms like the kitchen. 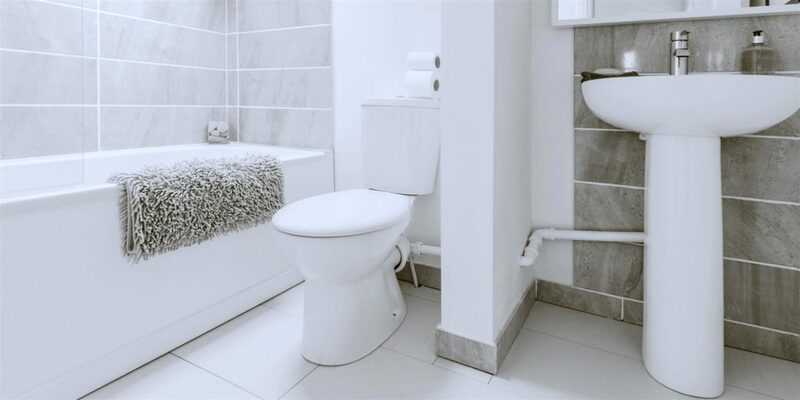 Because it is typically the smallest space in a home, the bathroom is the place where you can really play with your bathroom design and inject your unique personality. The first thing to remember when trying to bring your personality into your bathroom is that there are no hard and fast rules that you absolutely need to follow. Remember, this is where you get to play with color, pattern, and texture and think outside the box. Go into your bathroom project with the perspective that anything is possible and let the ideas fly. 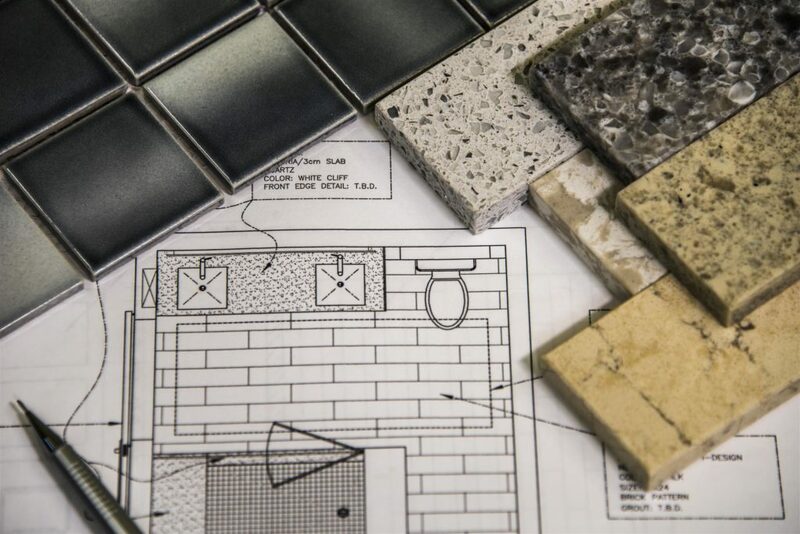 Of course, your budget will be a big consideration when it comes to redesigning your bathroom. However, a small budget doesn’t have to mean that you don’t get what you want. Check your local discount home store or second-hand stores, and you are bound to find some new-to-you treasures that won’t break the bank. Another way to save is to splurge only on a single element, such as tiles or a corner shower stall. One of the easiest ways to make a big impact in your bathroom is with color. Choosing a single wall to paint in a favorite hue can inject plenty of personal style. An accent chair, wall hanging, or other accessories, as well as the accent wall color, will really bring the room together. Don’t be afraid to go bold; jewel tones like deep purple or teal will add lots of drama. If painting’s not your thing, wallpaper is another terrific option for your bathroom. With so many choices for patterns, you are bound to find one that fits your personality perfectly. Another way to incorporate patterns is to create them with a few decorative tiles. Shower walls can communicate your taste just as clearly as paint or wallpaper. Again, don’t be afraid to play. If you want to keep the boldness to a minimum, but still let your style speak, texture can be the answer. Rattan is a wonderful material that you can find in floor coverings, hanging baskets, and even lampshades. Metallics can be found in mirror frames, fancy chandeliers, and tissue box covers. A wooden vanity and shelving can showcase your personal taste, and adding slate or other stone can add a warm and earthy touch. If there’s a window in your shower, a new window kit can work wonders. Injecting your unique personality into your bathroom doesn’t have to be complicated; once you know your budget, the right elements can be very simple and affordable to find. However, the choices can be overwhelming. American Bath Enterprises can help you transform your bathroom with top-quality tub enclosures, shower kits, and more. Discover how close your dream bathroom really is by calling (510) 785-2600.